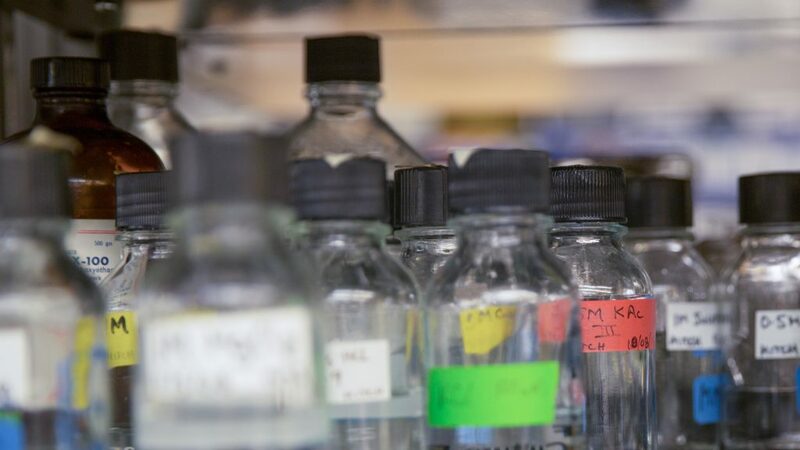 The Molecular and Cellular Basis of Disease Graduate Program (MCBD) offers the PhD degree in Experimental Pathology. If you have an interest in the mechanisms of disease processes with a particular emphasis on the skills necessary to perform translational research, then this is the right place for you. Please enjoy your visit to our website. If you can’t find what you’re looking for, or if you have any other questions, please email us: mcbd@virginia.edu.